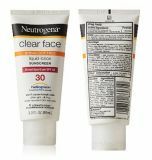 The Acne.org Treatment cream contains 2.5% benzoyl Peroxide, which helps to remove the acne and makes the skin clear and pimple free. 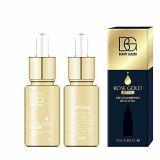 It has the gel-based formula so it can easily spread and absorb into skin without clomp up with any other skin care product. Dermatologists highly recommend it for acne prone skin. 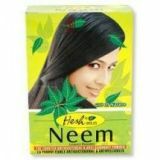 You can get the best acne.org treatment regimen price in Pakistan from here. 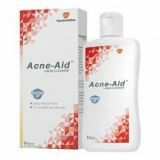 Order now and get best acne treatment cream from Amazon shopping in Pakistan. You will get it straight at your place with the facility of cash on delivery. Step 2 of The Acne.org Regimen. Our benzoyl peroxide is pharmaceutical grade and triple milled so it penetrates the skin better than many other benzoyl peroxide products. This product contains the optimal 2.5% dose of benzoyl peroxide. Studies show that 2.5% works as well as 10% solutions, without the excessive dryness and irritation. Generous 8 ounce size will last for 1-2 months on The Acne.org Regimen. Gel based so it goes on smooth, absorbs quickly, does not "clump up," and does not turn white when you perspire. Helps the vast majority of people achieve completely clear skin when used with all 3 products of The Acne.org Regimen.